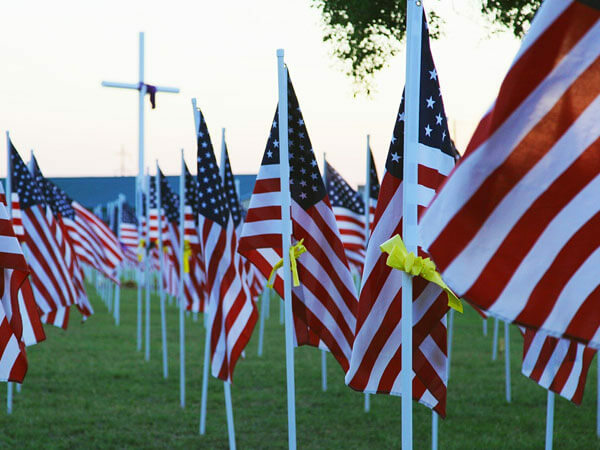 $150 burial plot allowance is payable if the deceased veteran was discharged for a disability inccured or aggravated in the line of duty, in receipt of compensation or pension at the time of death, was properly hospitalized by the V.A. or was buried in a state cemtery if the plot has been paid for.l AIf the plot has bee paid for, the allowance will be paid to the funeral home. A flag for the funeral service. A goverment grave marker where there is no family marker.